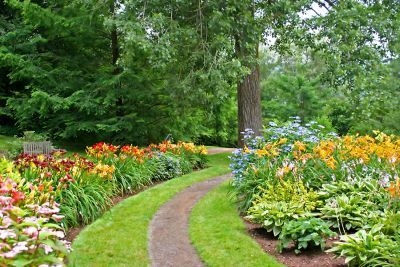 Since 1984 Gary Steinberg has been installing landscapes, hardscapes and providing quality landscape maintenance and tree services in Canton and surrounding areas. 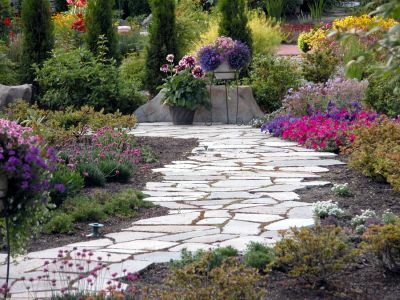 Whether you're looking for a total landscaping makeover or just making minor changes, or need regular maintenance for your current landscaping, Gary's Tree & Landscape has the knowledge, experience and abilities to take care of any and all of your landscaping in Canton. 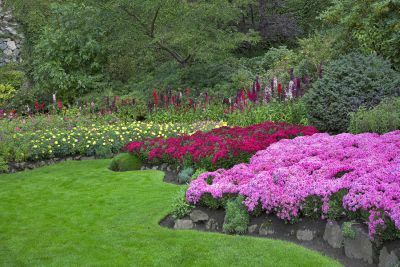 We Are A Full-Service Canton Landscaping Company You Can Trust. 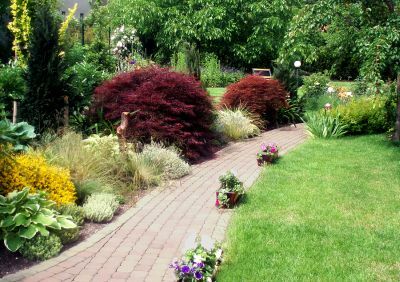 Gary has nearly 30 years of professional landscaping experience in all phases of the tree and landscape business from design to installation to routine maintenance. he earned a degree in Arboriculture and Urban Forestry showing his dedication to his profession. 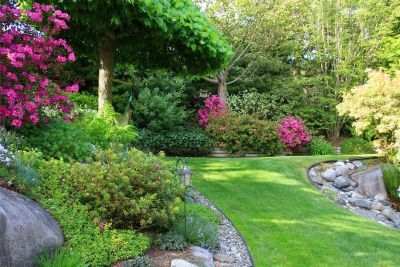 Gary is also a Massachusetts Certified Arborist and a member of the Massachusetts Arborists Association.